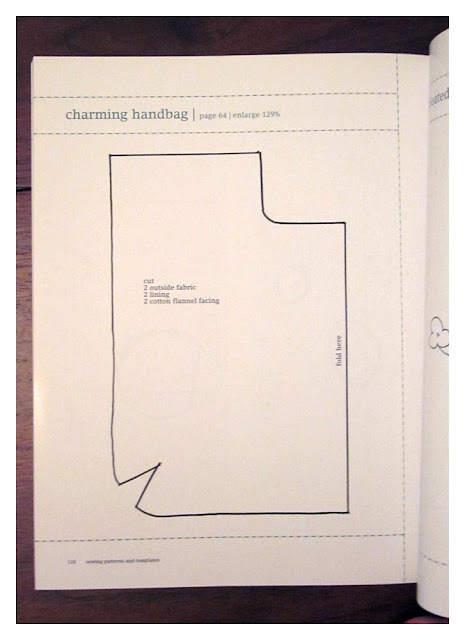 I've had Bend-The-Rules Sewing by Amy Karol for a while now but only recently made some of the projects. 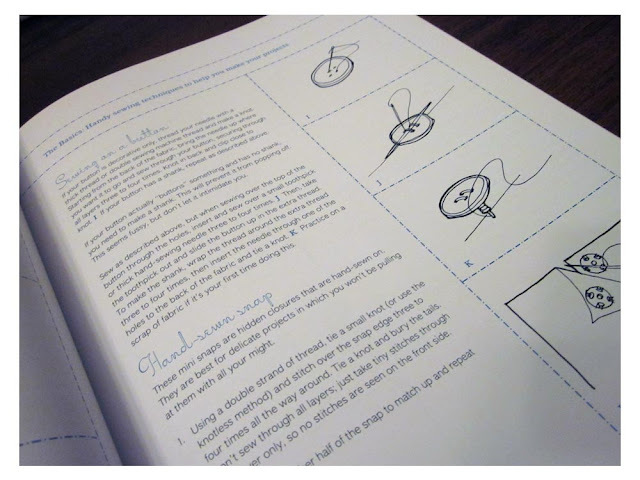 The book provides a lot of great advice for sewing beginners including buying a sewing machine, buying fabric, tools and techniques. There are a number of projects that use only a small amount of fabric, perfect for using scrap fabric leftover from other projects. 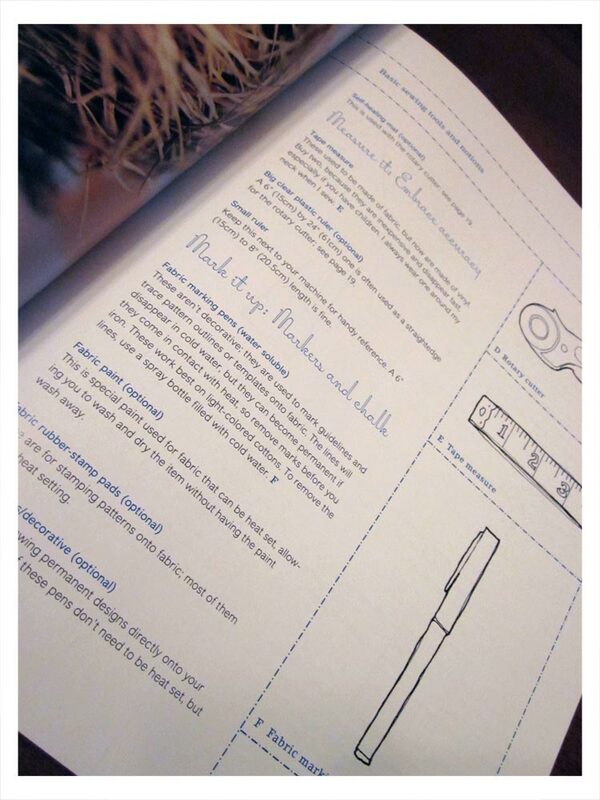 I would recommend this book to someone who is learning how to sew. The projects are simple enough not to frustrating, utilize basic techniques and the results are satisfying. The projects are divided into three sections: Gifts, Interiors and Kids. The projects are cute and useful and many are very easy to make. The patterns or templates are printed pages in the book that you will need to enlarge yourself (see above). I did it using a ruler and calculator although you could also use a photo copy machine. 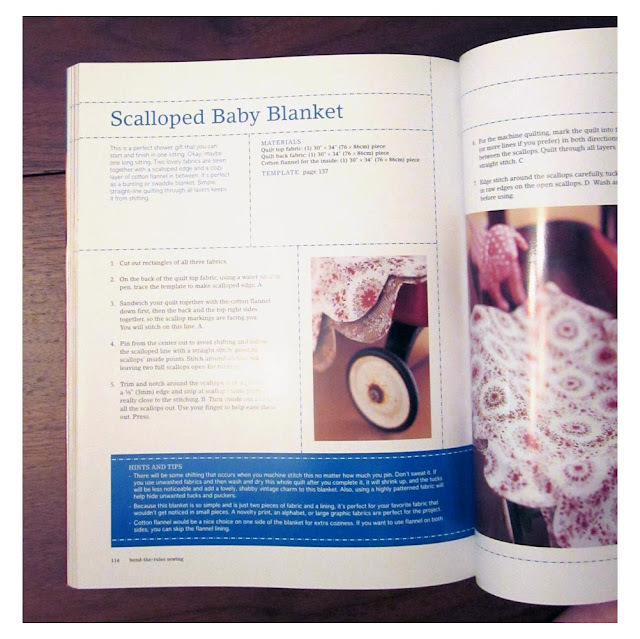 One day I'd love to try making the scalloped baby blanket. It's so sweetly beautiful and perfect for showing off a beautiful fabric. 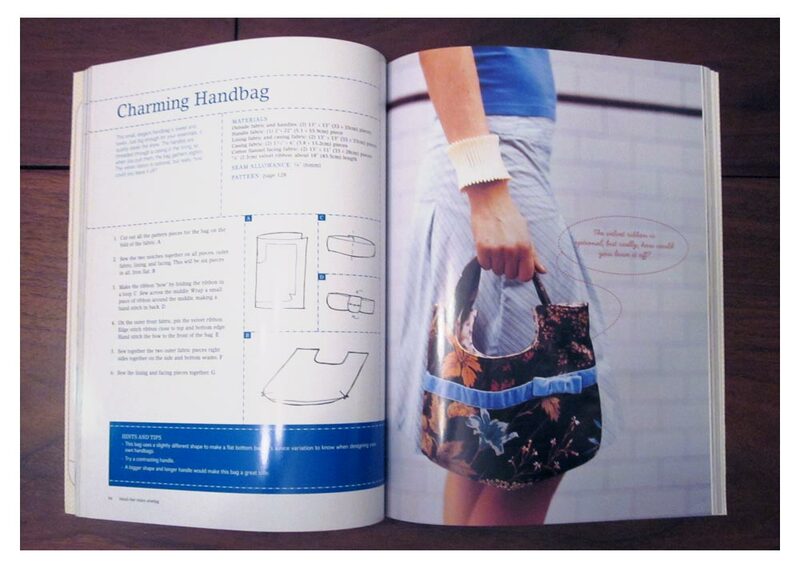 Check back in this week to see some projects I've made from this book using leftover scrap fabric. 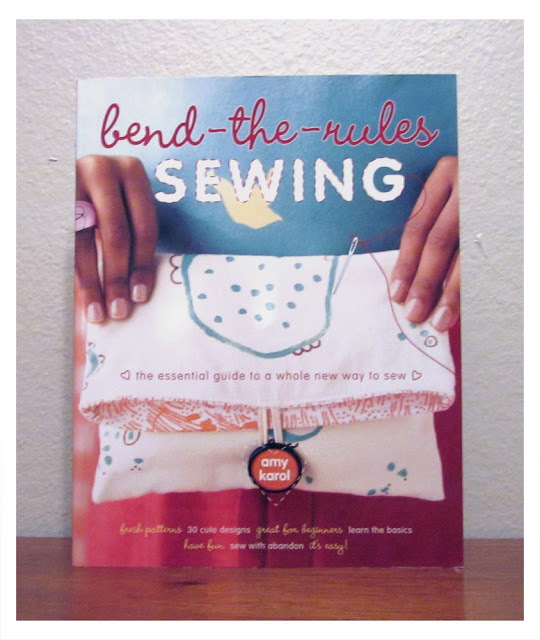 Love that book and Bend the Rules with Fabric. I got to meet Amy Karol when it came out a couple years ago, at an event in Portland!